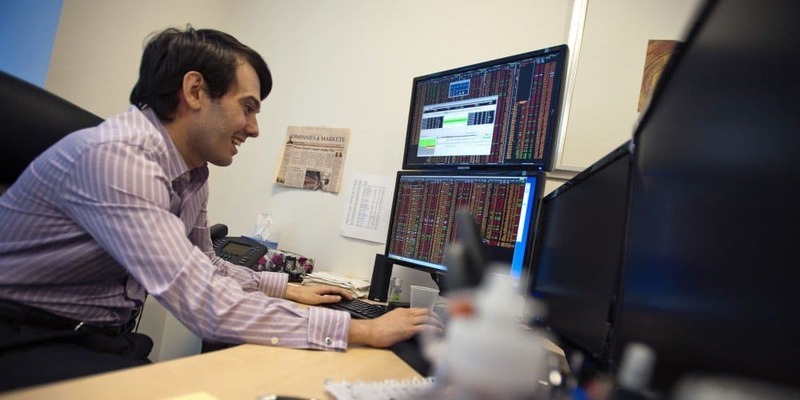 Martin Shkreli might not have been a household name when the year began, but he’s becoming someone more and more people know about thanks to the fact that he drove up the costs of an important drug known as Daraprim to the point it was completely un-affordable. 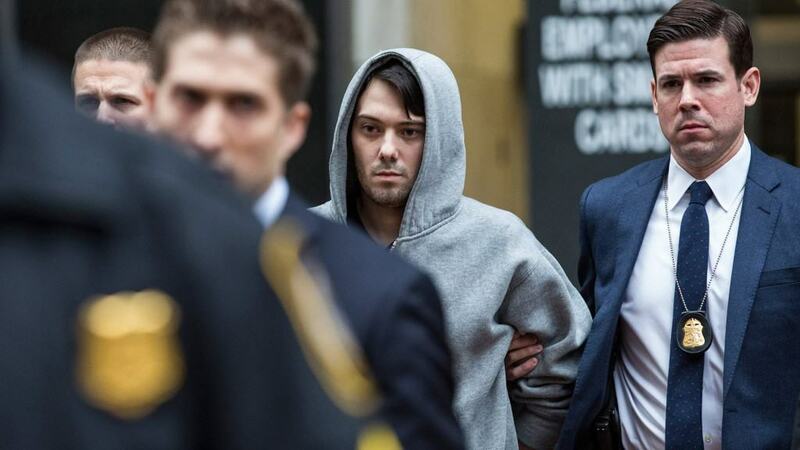 Then, on December 17th, Martin Shkreli was arrested, seemingly underlining the opinion most people who had heard of him held towards him, and it appears this young tycoon is not exactly a great person. Because America tends to have an obsession with the “bad guy,” we thought you might want to know some rather interesting facts about the man. Check out our list of 10 shocking things you didn’t know about Martin Shkreli and tell us what you think. Apparently it’s hard out there for a hated multi-millionaire. 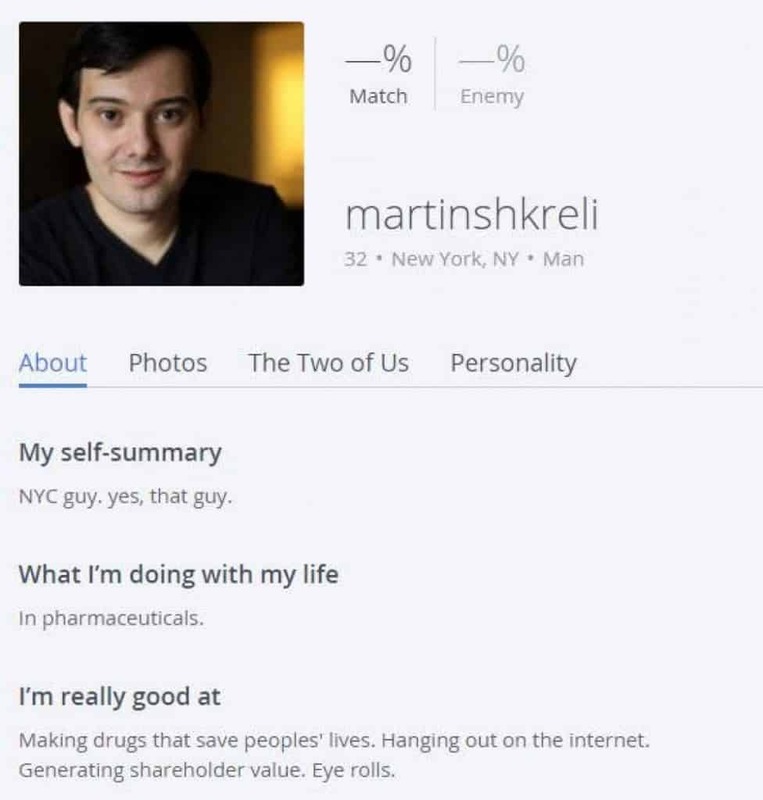 Shkreli had to turn to internet dating site OKCupid in order to try and find a date. There’s no word on whether he actually found romance by using the site. There’s very little doubt that Skreli is a smart man. That is proven by the fact that he started building his wealth on Wall Street when he was just 17 years old. He got his start as an intern for Mad Money host Jim Cramer. Yet another company the tycoon used to run is actually suing the millionaire for more than $65 million. The lawsuit is actually a direct reaction to him siphoning money to his hedge fund company MSMB. eSports is a term for a number of video games that are played competitively in huge competitions and that usually have some sort of financial payout for the victors. 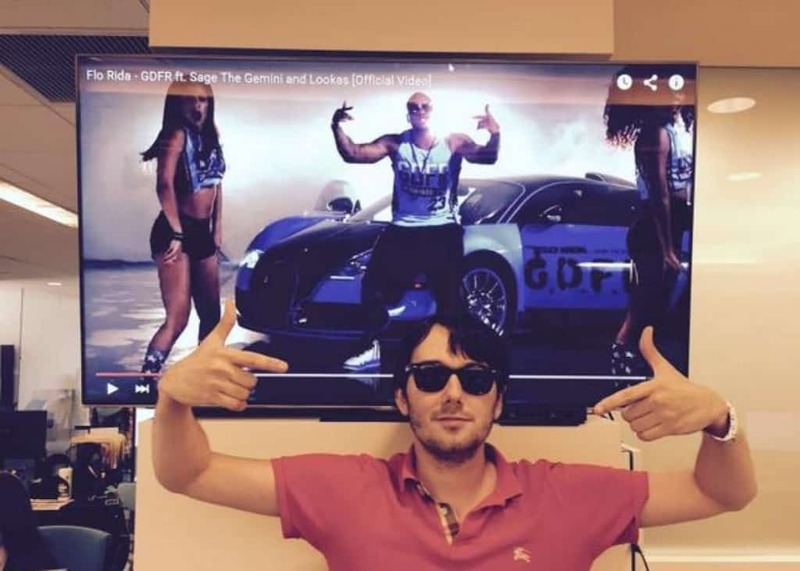 Shkreli is known to love League of Legends and even founded his own eSports team, titled Odysey eSports. 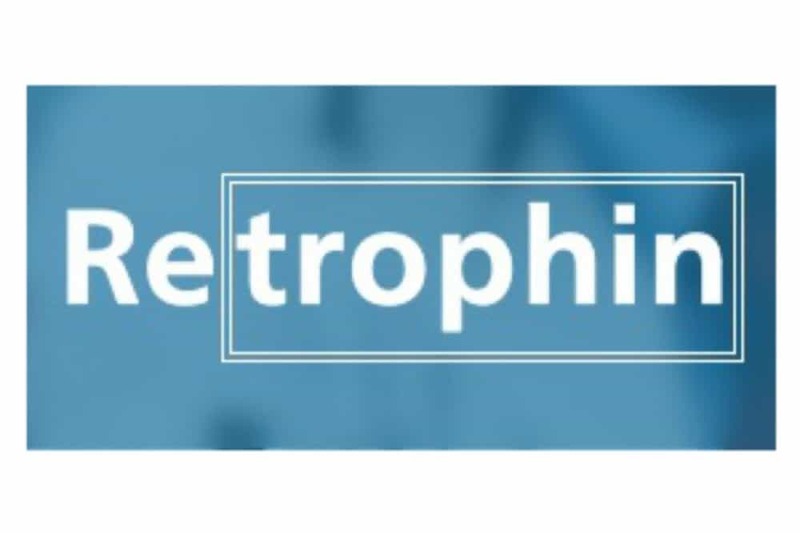 Immediately following his arrest, KaloBios Pharma, another company the tycoon owns, saw its stock price drop more than 53 percent. 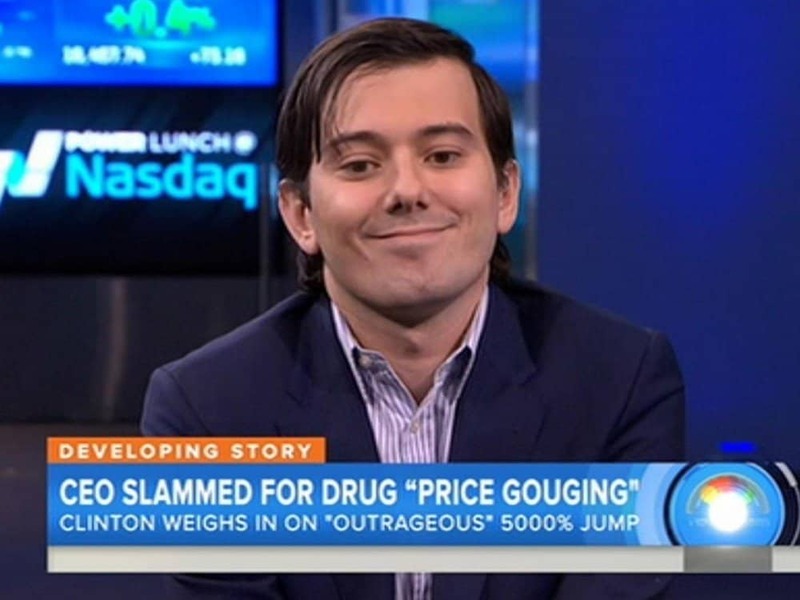 This drop in stock price reportedly cost him more than $26 million. Recently, the rap group Wu-Tang Clan released an album that only had one copy. The group reportedly held an auction where several of the richest people in the world bid in order to be the lone owner. 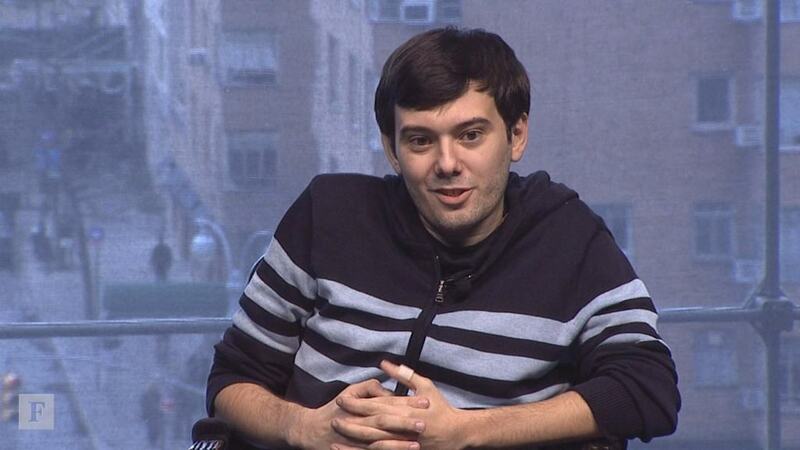 Turns out Shkreli was the winner and ended up paying $2 million. To be clear, this was not a business investment, part of the agreement of the sale was that the owner could not sell copies for 88 years. Having originally built his fortune working on Wall Street, he managed to fund Turing Pharmaceuticals thanks in large part to the fact that he’s worth more than $100 million. It’s too bad he’s managed to make himself such a hated figure, because his parents were immigrants who came here with very little, so his climb to fortune could have been inspirational. 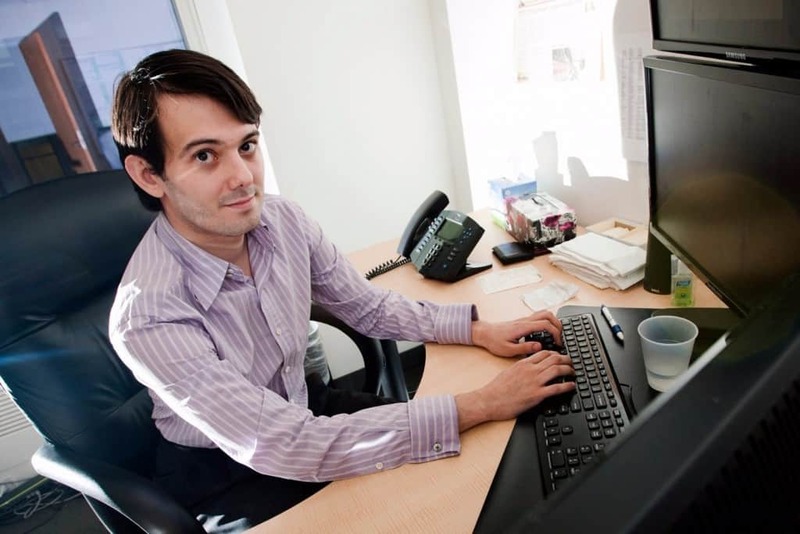 Despite taking all kinds of heat for his 5,000 percent price hike on Daraprim that now sees the drug with a price of $750 a pill, he’s defending his actions. Before he bought Turing, the pill could be bought around $13 per pill. 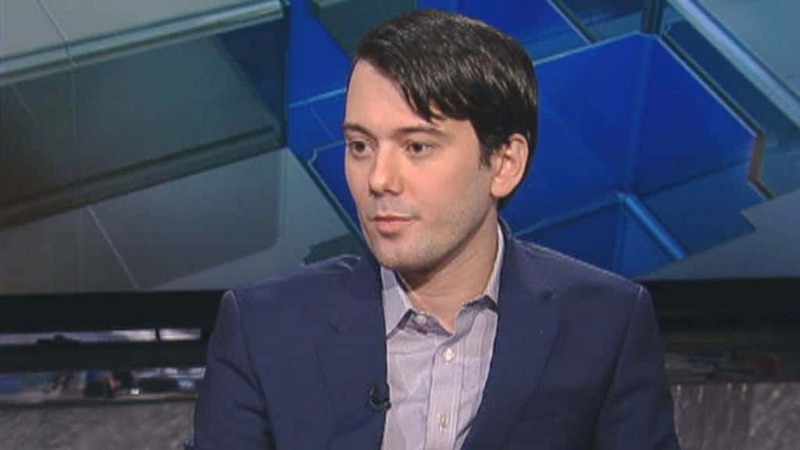 Shkreli claims that very few people use the pill, thus his price increase will affect few individuals. 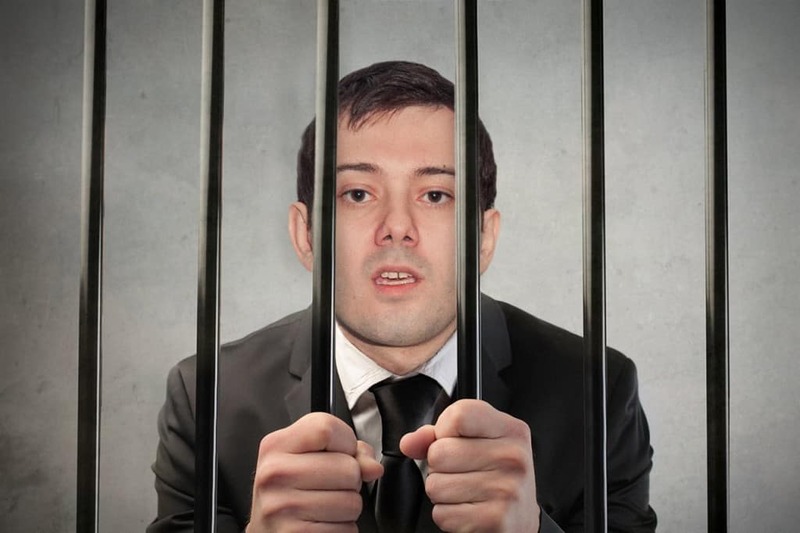 Considering Shkreli is known because of his ridiculous asking price for Deraprim, most people probably thought he was arrested in connection with that price gouging. Turns out his arrest is actually tied to his previous business, MSMB Capital Management. Shkreli is accused of siphoning funds from one company he owned to keep MSMB from going under, which is entirely illegal.